Dull polish is a brushed effect achieved using an abrasive belt. This finish is extremely popular for architectural applications which require a hard wearing, attractive surface. 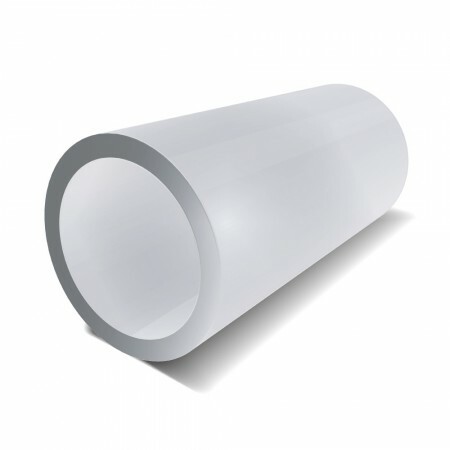 Our tube is available in 304 alloy, this grade offers good resistance to corrosion and can be machined with the right tools.